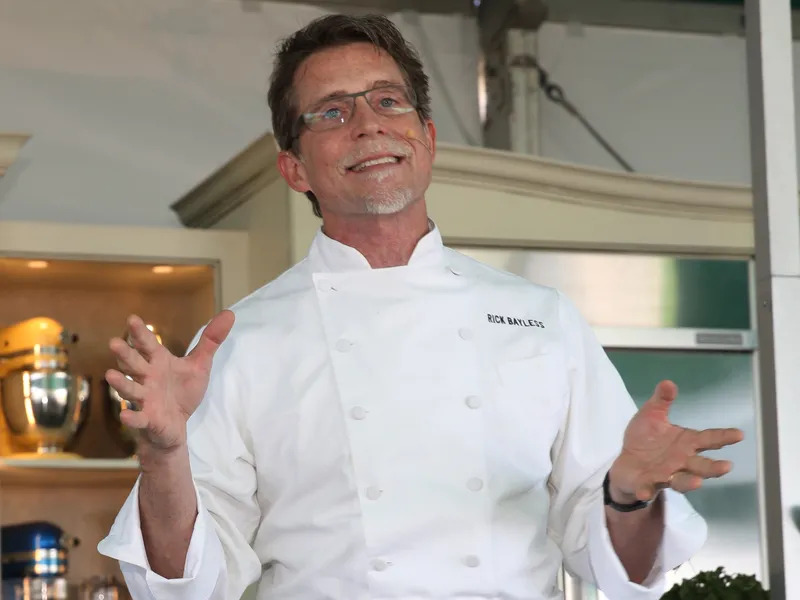 Renaissance man, Chicago-based chef Rick Bayless confirmed today he was opening his first restaurant inside Disney Springs. 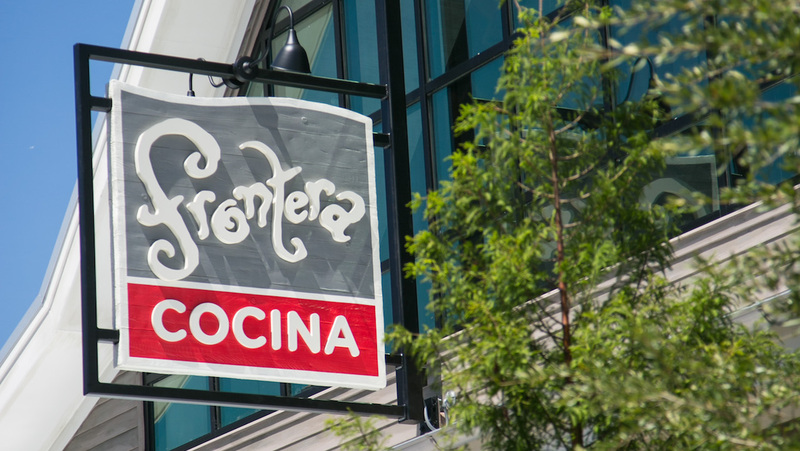 The Orlando Sentinel reports that Bayless will bring Frontera Fresco, his fast casual concept based in Chicago, to the happiest place on Earth. Disney Springs is an outdoor complex that includes retail and restaurants and is located near Walt Disney World in Bay Lake, Florida. Bayless currently operates three locations of Frontera Fresco in the Chicagoland area. It’s been quite a year for the most interesting man in the world. This past spring, Bayless released his eighth cookbook, More Mexican Everyday. He also began working on a new brewery in called Cruz Blanca in Chicago’s West Loop, but has stalled those plans until next year. Meanwhile, he launched his first beer, Tocayo Hominy White Ale, which is brewed by Two Brothers Brewing Co.
Disney Springs is a burgeoning new development for Disney that has taken over Downtown Disney. Earlier this year the park announced that Chicago’s Gibson’s Group was opening The Boathouse inside the Springs. Iron Chef Masaharu Morimoto is also setting up shop at Disney with a concept called Morimoto Asia. This article was originally posted on Eater.